Issues range from 136 to 190 pages, with publication dates in January, March, July and October. 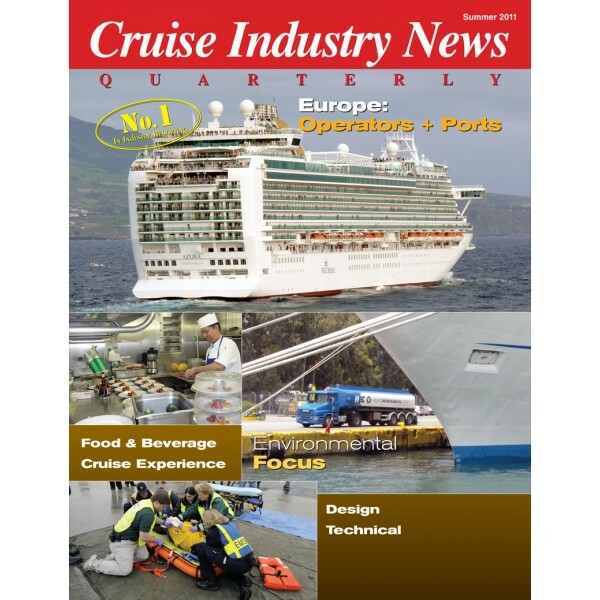 Exclusive industry coverage is based on Cruise Industry News' more than 30 years of experience and insight. The subscription price is $75 within the U.S. and $110 to all overseas destinations for four issues. A two-year subscription (eight issues) is $100 in the U.S. and $150 for foreign subscriptions. 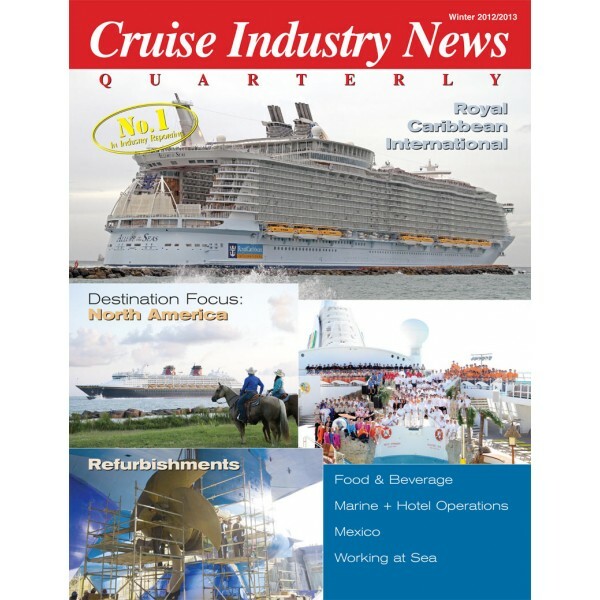 Subscribers requesting digital access will receive the magazine in PDF format on a quarterly basis.